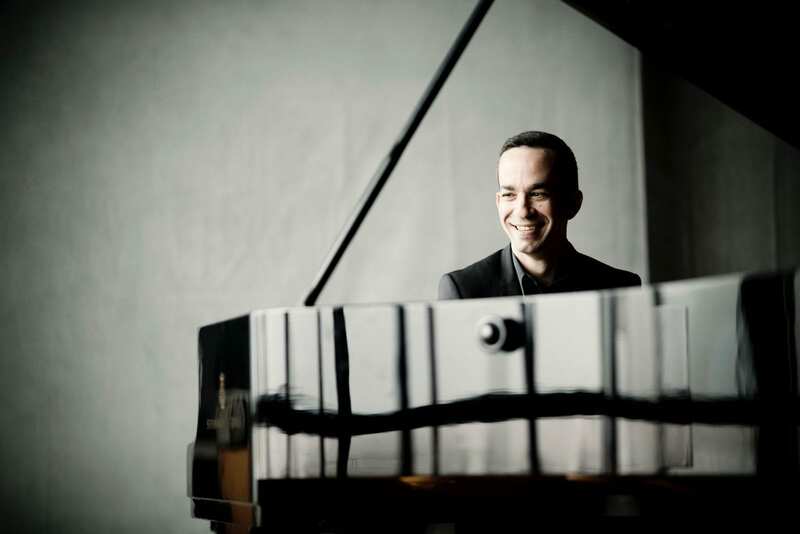 The 2017-18 season saw American-Israeli pianist Inon Barnatan debut with the London Philharmonic (under Andrés Orozco-Estrada), Helsinki Philharmonic (Alexander Shelley), Aalborg Symfoniorkester (Rafael Payare), Trondheim Symfoniorkester (Guy Braunstein), Philharmonie Zuidnederland (Hans Graf) and National Symphony Orchestra Washington (Gianandrea Noseda), and return to Cincinnati Symphony, Seattle Symphony, Los Angeles Philharmonic at the Hollywood Bowl, and the BBC Proms with Minnesota Orchestra. 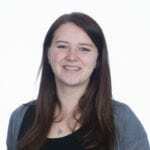 Highlights of the 2018-19 season include debuts with the NDR Elbphilharmonie Orchester, Tonhalle-Orchester Zürich, a US tour with the Australian Chamber Orchestra, and returns to the Pittsburgh and Houston Symphony. In recital, Inon will make his International Piano Series debut at the Southbank Centre London, and return to Carnegie Hall and Lincoln Center; he also continues his longstanding collaboration with cellist Alisa Weilerstein as part of the “Transfigured Nights” project alongside violinist Sergey Khachatryan and percussionist Colin Currie. 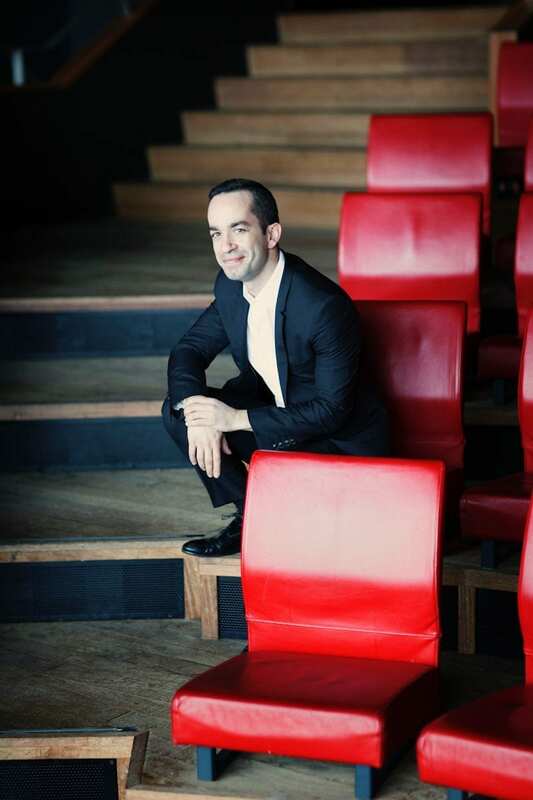 This season also sees Inon begin his tenure as Music Director of La Jolla Music Society’s SummerFest. 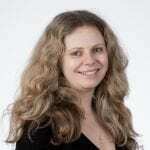 Born in Tel Aviv in 1979, Inon went on to study at London’s Royal Academy of Music. He is a recipient of both the Avery Fisher Career Grant and Lincoln Center’s Martin E. Segal Award, and currently resides in New York. For Inon’s full biography, please download the Publicity Pack. “Barnatan added his own dash, sparkle and delicacy. Once in a while, he dug into the keys enough to ring out alongside the orchestra. More often, though, Barnatan emphasized the lighter parts of the spectrum. He drew in the slow movement’s lyricism to an even more intimate, personal level than the strings. “…the 39-year-old pianist tackled the concerto’s first movement with such friskiness his interplay with the orchestra verged on telepathic. In the second, he unfolded one of Mozart’s most exquisite melodies into a series of equally delectable variations before it was time to cut loose [in] the galloping third movement”. “His fingers were like perfectly timed pistons as he attacked coiled-spring rhythms, two-fisted chords and insidiously hummable tunes straight out of a smoke-filled Jazz Age night club. Brilliant pianistic technique served an utterly natural command of the Gershwin style: The honky-tonk piano episode of the opening movement and the whole of the driving finale were pure delight. 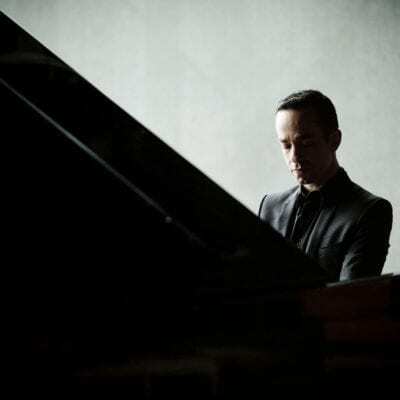 “Yet the big news at this final season concert of the Arsht Center’s classical series was the performance of the superbly gifted Israeli pianist Inon Barnatan. 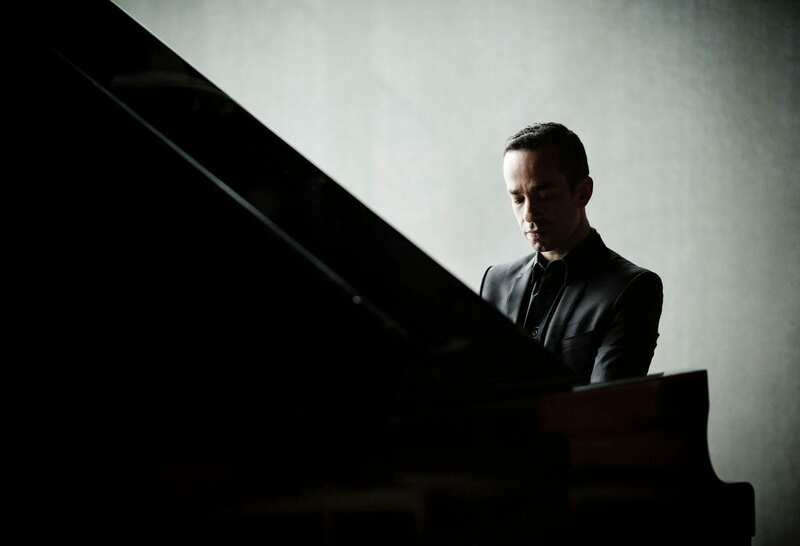 “Barnatan’s technique is impeccable and it is wedded to probing musicianship. He consistently brings out the inner depth and emotion beneath a score’s surface brilliance. 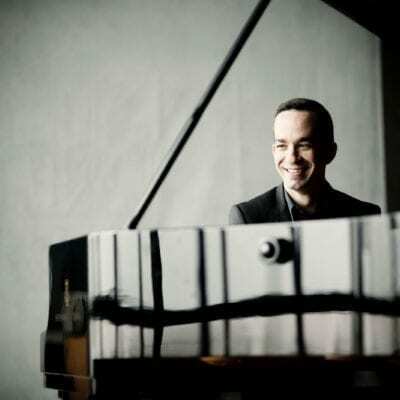 … Barnatan’s reading of Mozart’s Piano Concerto No. 9 in E-flat Major (‘Jeunehomme’) was both nimble and patrician. He breezed through the first movement with dexterity. Trills and ornaments were assayed with spot-on accuracy. The exchanges between piano and winds came across with the subtle teamwork of chamber music players. 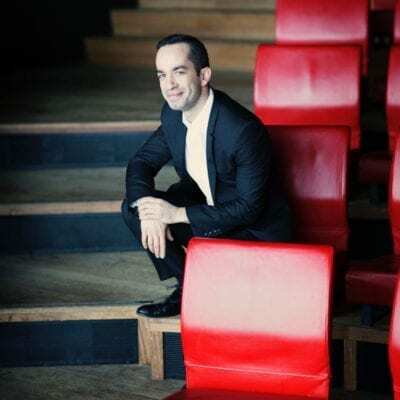 “Barnatan is in his third and final season as the Philharmonic’s first Artist-in-Association, a position designed to develop and boost the careers of talented young artists. Here’s hoping it pays off, because for the past three seasons the pianist has done nothing but impress. Rubinstein demonstrated, is a fruitful interpretative path with Beethoven, whose music is built on syncopation and rhythmic tension. This was an ideal tack for the concerto, as it made for complete coordination between soloist and orchestra—integrated attacks and cadences had a satisfying weight. cadenza in the first movement. The pianists played Beethoven’s original cadenzas, and the first one is enormous. Barnatan played with a sense of velocity that was all the more exciting for his ease of control, and his steadiness brought out the structural invention in the music. Then his judicious modulations of tempo brought out the improvisational flair and depths that sounded as if they were coming straight out of Beethoven’s own hands. 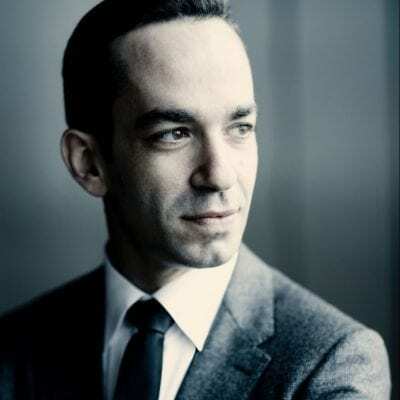 “At the penthouse later that night, Mr. Barnatan showed why he is one of the most admired pianists of his generation. He spoke to the audience about the heritage of the Baroque keyboard suite, then played his own reinvented one, which lasted nearly an hour. Beginning with a chaconne by Handel, he segued without break into various movements from suites and shorter pieces by Bach, Rameau and Couperin, followed by Ravel’s “Rigaudon” (from Ravel’s suite in tribute to Couperin). This led effectively to the premiere of a set of variations by Thomas Ades, music drawn from his new opera, “The Exterminating Angel,” which just had its premiere in Salzburg, Austria. Then, after two “Musica ricercata” by Ligeti, Mr. Barnatan ended with the colossal fugue that concludes Barber’s 1949 Piano Sonata. 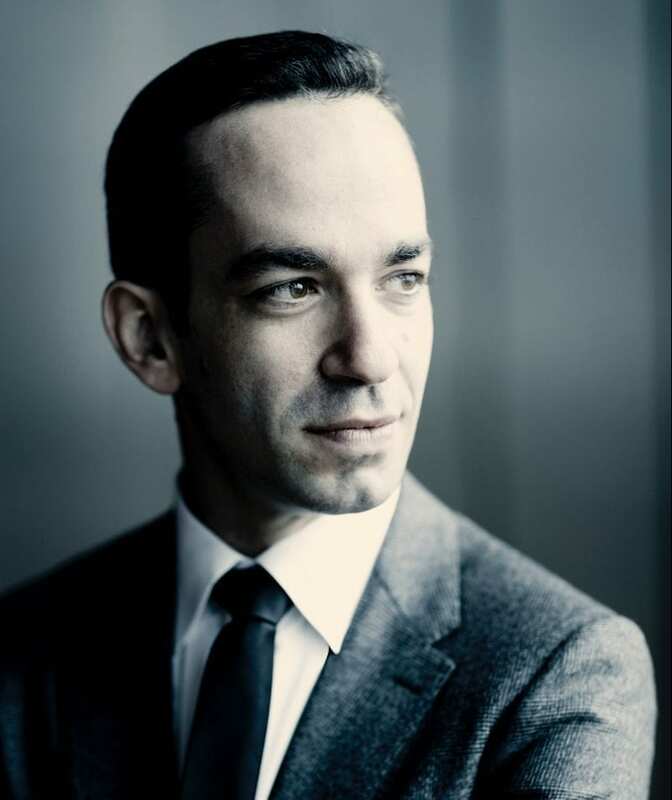 “After that tender, respectful moment, the buoyancy of Robert Schumann’s Concerto in A minor for Piano and Orchestra, Opus 54, did much to lift spirits in Uihlein Hall, particularly due to the deft and effervescent touch of pianist Inon Barnatan. Schumann, instead of featuring the piano as something to be accompanied by the orchestra, weaves an organic tapestry out of the two entities that is powerful, playful, charming, and, with Barnatan at the keyboard, was astonishing.